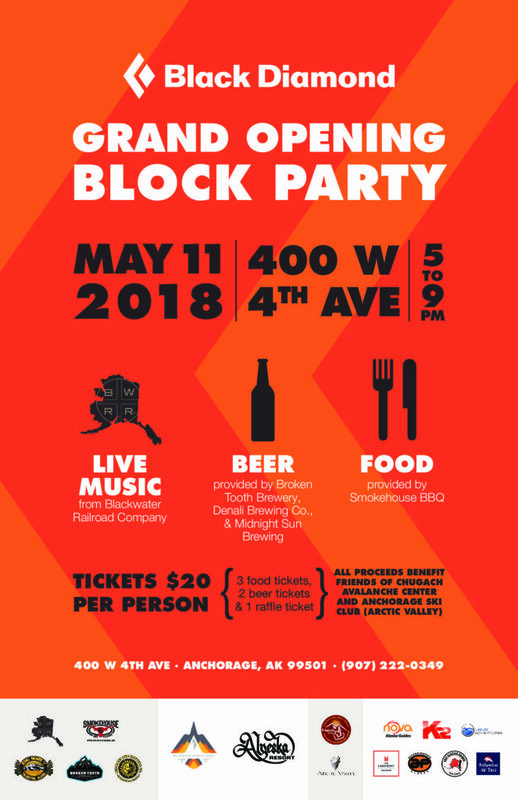 To celebrate the grand opening of Black Diamond‘s first ever retail store, they’re throwing a block party on D Street, between 4th & 5th Avenue downtown. Blackwater Railroad Company will play from 6-9pm, and we’ll be serving beer from 5-9pm. The Smokehouse BBQ will provide food, and beer is generously donated by Midnight Sun Brewing, Broken Tooth Brewing, and Denali Brewing. The show will benefit Arctic Valley and the Chugach National Forest Avalanche Information Center. Tickets are $20, and include a raffle ticket, 3 small plate food tickets, and 2 beers. The raffle includes items from Alyeska Resort, Arctic Valley, Alaska Rock Gym, K2 Aviation, Nova Alaska Guides, Liquid Adventures, The Lakefront Hotel, Ascending Path, Exit Glacier Guides, and Talkeetna Air Taxi. This is an all-ages show, with a non-beer garden area available. Informational booths from CNFAIC and other vendors will be outside the beer garden area. For more information, see the event’s Facebook page. Plan to join us for a great show downtown on May 11! 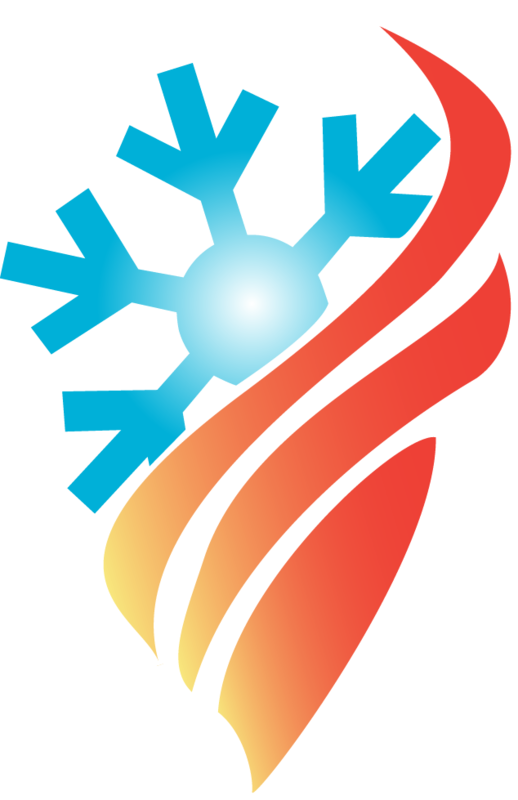 If you’d like to help – please send us an email at volunteers@skiarctic.com. We need TAP card-holders to help check IDs! Volunteers will receive a free lift ticket and food and beer tickets at the event.